Warren Fraleigh, "Why The Good Foul is Not Good"
The intentional foul highlights why it is important to understand the nature of rules in sports. 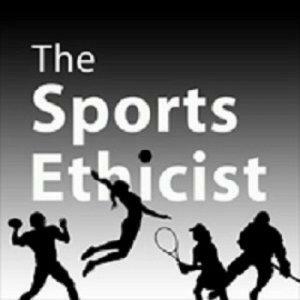 In this episode of Examined Sport, I discuss Warren Fraleigh's "Why the Good Foul is Not Good." In this 1982 paper, Fraleigh presents an influential critique of the tactical intentional foul, igniting decades of discussion about the ethics of the intentional or 'good' foul.